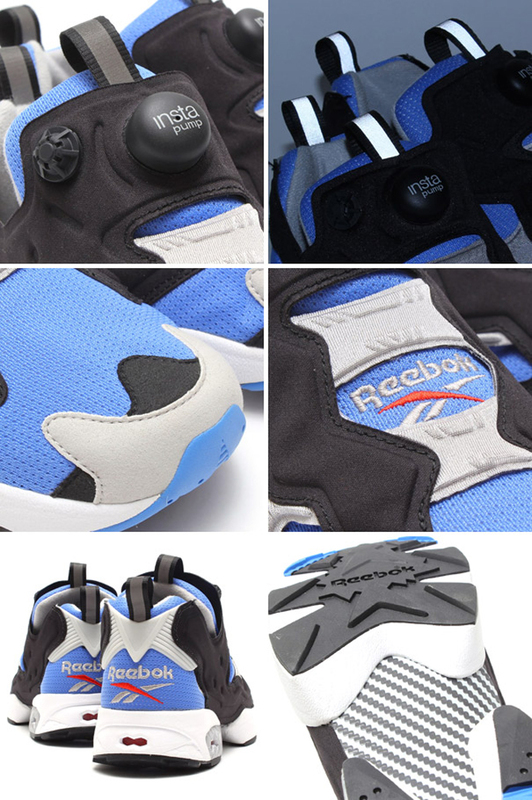 Reebok breaks from the team-ups for a minute and flexes their inline muscles on the Pump Fury. 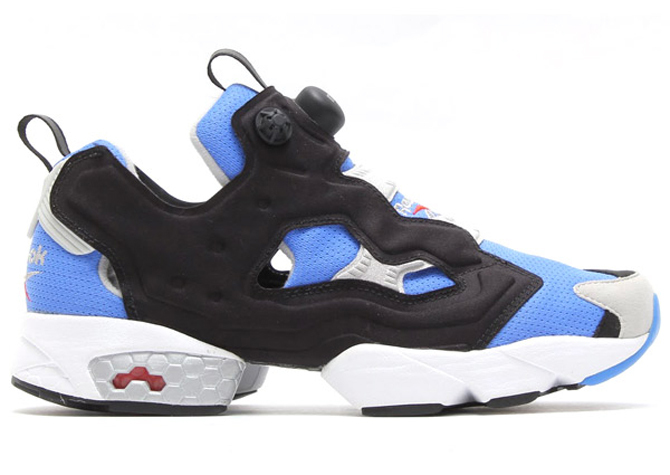 Who knew that there were non-collab versions of the Reebok Insta Pump Fury releasing this year? 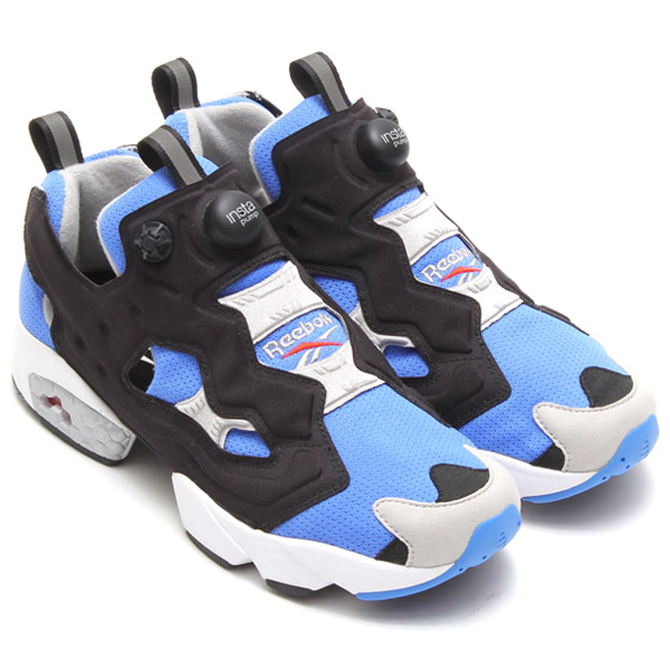 The collaboration line for this model has been hugely prolific in 2014, although it has slowed a bit in recent months in favor of the Reebok Pump 25. Helping close out the year is this colorway, which ignores any attempts at telling some deep story or getting the stamp of approval from a sneaker boutique. But can it still earn the stamp of approval from consumers without an "x" in the title? The first test will be the pre-order that's available now from atmos in Japan.